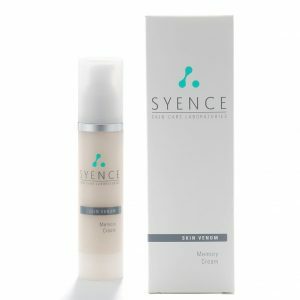 What if the most advance, nutrition, vitamins, carbohydrates, mineral, liposomes, creamides, amino acids, natural algae, oxygen, energy and protection could be placed in one skin cream, delivered to the skin continuously throughout the day and night and guaranteed to restore the youthful firmness to your skin within seven days ? 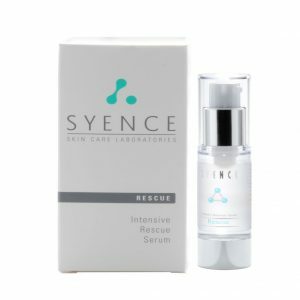 Marine Algae, a skin cell energizer, clinically provent o help decrease wrinkles by 23% in 28 days. Ceramides III (helps re-texture damaged skin cells) and IV (a human skin identical natural cell exfoliate) gives your skin a healthy revitalized appearance. 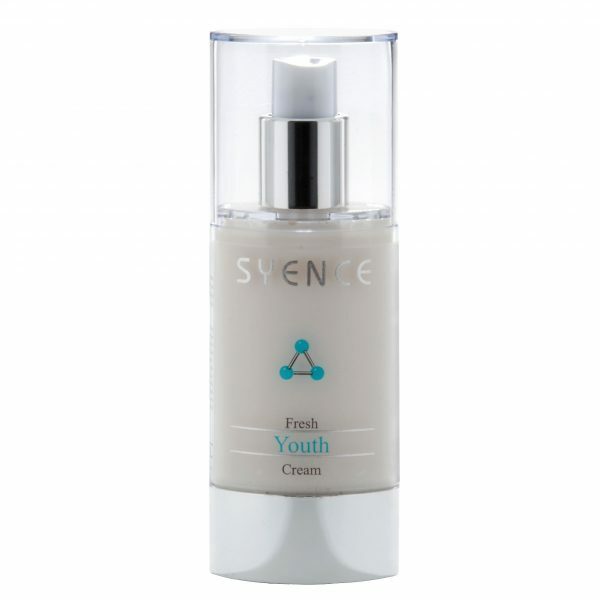 Vitamins A, C & E, time released, replenishes depleted anti-oxidant activity. Thiotain, an amino acid, promotes skin regneration and encourages a firm, youthful quality to your skin. Quinoa Oil, contains 12 amino acids, vitamins and minerals, properly nourishes your skin. Milk Protein, binds itself to damaged, irritated skin sites to protect and restore damaged cells. 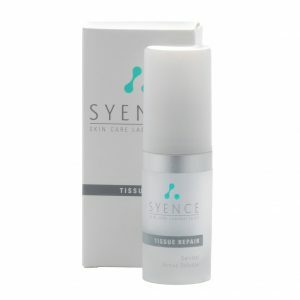 Hyaluronic Acid, helps bind moisture, maintains soft and beautiful skin.